Please create an account to view pricing for our new and even used devices - RadioRA, RadioRA2, Motorized Shades, Homeworks & even Homeworks QS. Looking to add convenience to your life? 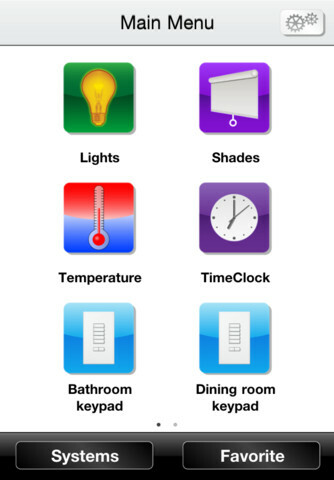 Look no further - we can integrate Lighting controls, HVAC controls and even motorized Shading Solutions into a simple to use home automation system that you can control from your Smartphones &/or tablets. Click here to order a RadioRA®2 Starter Kit today and get next in line for system design & programming. We can even tie this in to a cellular modem controlled security system as well. Giving you one app to remotely control your Home, Vacation Home or even your Office (or even all three)! Available programming slots & inventory are all time sensitive so don't delay & sign up today. You can start the process via our Planning Worksheet which is available by clicking here. Want a Security System you can easily use & monitor yourself? Cellular modem controlled security system that you can manage via your PC or one app to remotely control your Home, Vacation Home or even your Office (or even all three)! Open doors remotely for contractors or service personnel. Check in on pets, kids or aging parents with the Image Capture Sensors & also receive photos of any intruders during alarm events. You can even setup automatic alarming times so if someone forgets to set the alarm - it will automatically do it for you! This is convenience we all can enjoy! Click here to learn more! Looking for a Motorized Shading Solution? 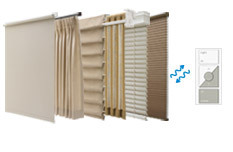 We specialized in several different shading solutions from Battery powered Cellular Shades & Roller Shades to wired power options for drapery tracks, venetian wood blinds, horizontal sheer shades, Kirbe Retractable Drapes and even dual Roller Shades so you can have both Privacy Sheers & Room Darkening Shades on one window. Cost for these differs greatly but you can get a bit more information by clicking here. End Wall Acne Forever buy using keypads and hiding your dimmers & switches in a central location - Click here to learn more. But I do include labels till we can order your fully custom engraving - See sample labels by clicking here. 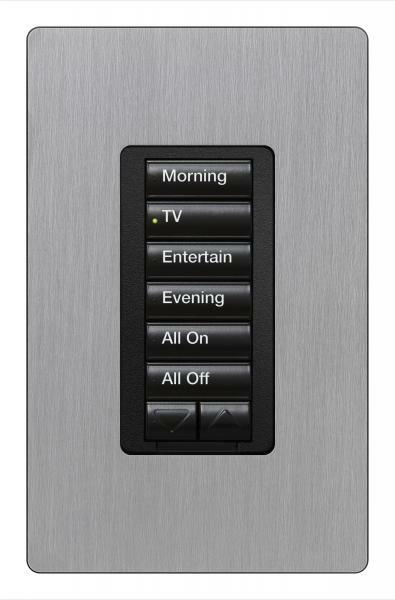 Add easy 3 way or Remote Control Options via Lutron's Wall Mount, Free Standing Or Pedestal Picos. 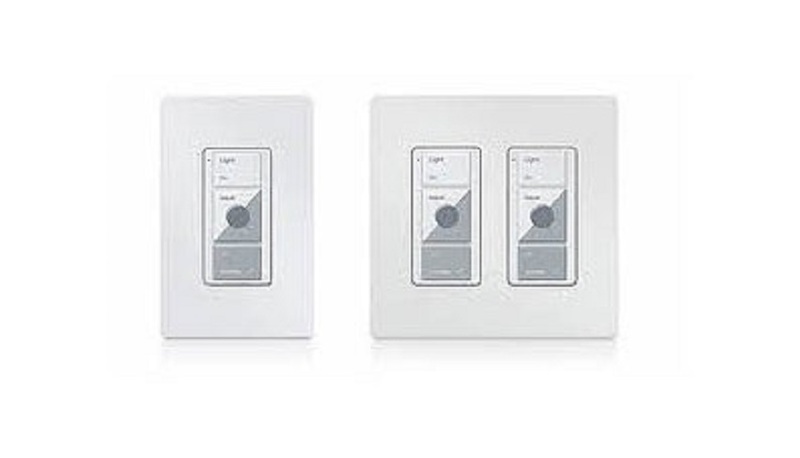 These fit anywhere and install into Lutron's Screwless Wallplates perfectly. Just Ingenious! I look forward to helping you join the RA-Volution! Just click the logo above to go to our ebay store.